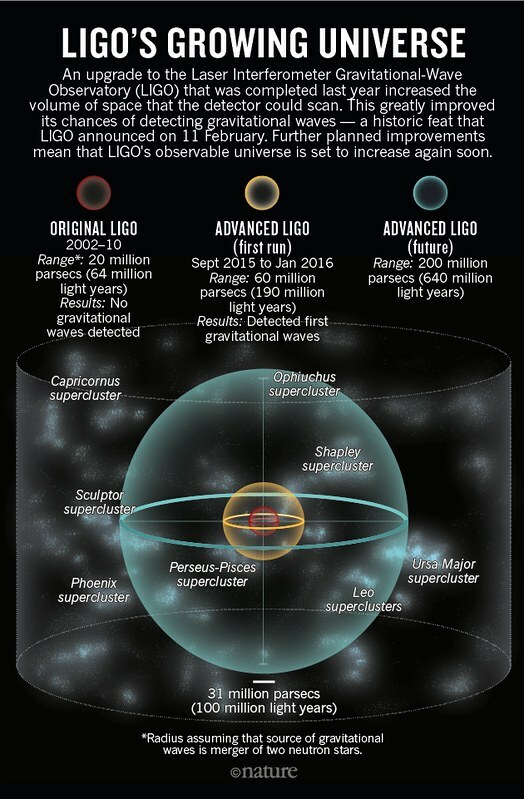 Yesterday, February 11, 2016, a group of scientists named as LIGO Scientific Collaboration (LSC) announced that they had detected gravitational wave that has been predicted by Einstein 100 years ago. I foresee this discovery will lead to a Nobel prize in 2016! 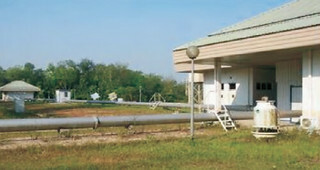 Coincidentally, Universiti Teknologi Malaysia (UTM) used to have a Gravitational Wave Laboratory as the backbone of Ibnu Sina Institute for Fundamental Science Studies, UTM. On June 14, 1997, UTM has received detector to detect gravitational waves, that is, a 100-m DL laser interferometer (Tenko-100), which was awarded as a grant by the Institute of Space and Astronautical Sciences (ISAS), Japan. “LIGO research is carried out by the LIGO Scientific Collaboration (LSC), a group of some 950 scientists at universities around the United States, including MIT, and in 15 other countries. The LIGO Observatories are operated by MIT and Caltech. The instruments were first explored as a means to detect gravitational waves in the 1970s by Weiss, who along with Kip Thorne and Ronald Drever from Caltech proposed LIGO in the 1980s. Impact of research, not impact factor for publication!